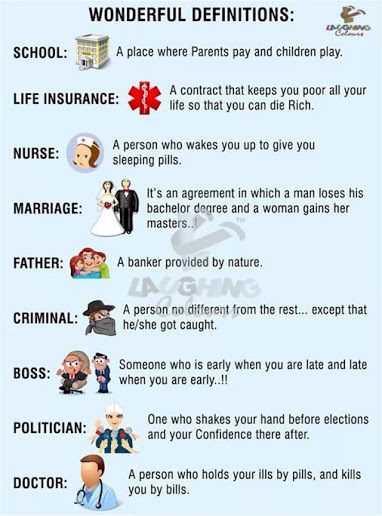 These definitions are funny. I like the nurse one best! Labels: Father, Hilarious definitions, image, Who is a nurse?